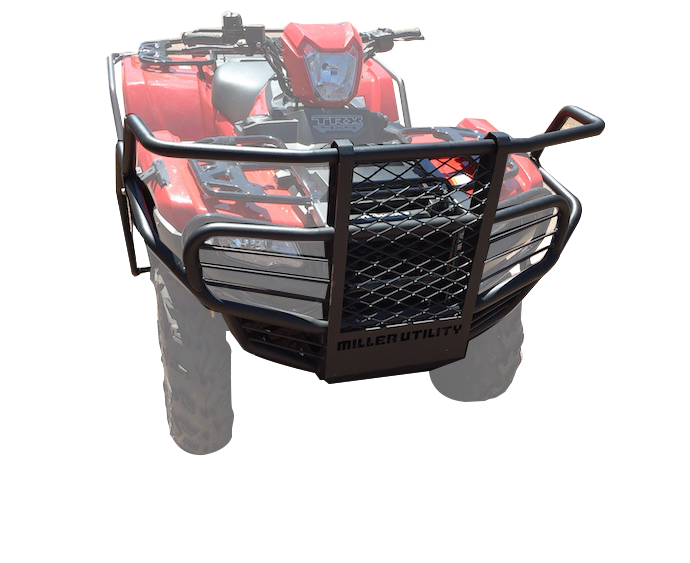 The Miller Utility Scrub Bar Kits are our newest product to hit our shelves that will provide you with the utmost and ultimate protection for your ATV or UTV. 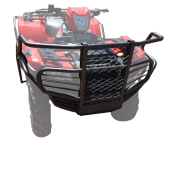 The Scrub Bar Kits are designed and manufactured to mean business and will give your bike the best possible protection whilst out riding the trails, hunting or mustering a herd of cattle. 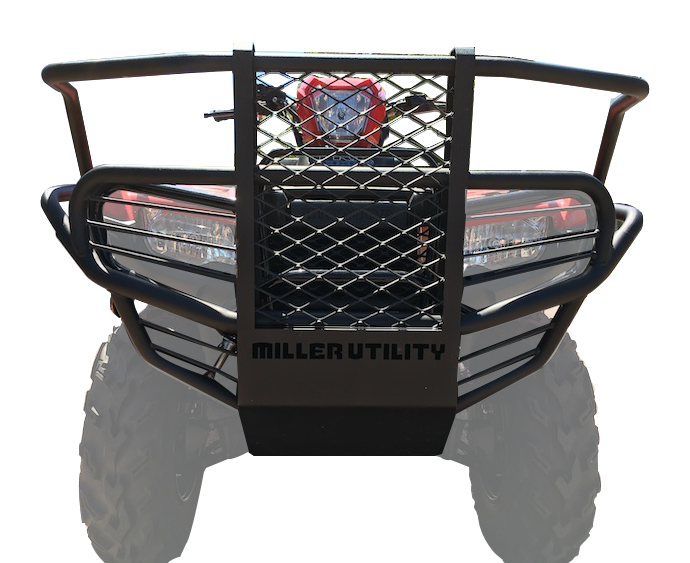 Made from 2.2mm steel and featuring re-inforced steel mesh grills that cover all of the important aspects of your bike, there is no doubt that the Miller Utility Scrub Bar Kits are the best heavy-duty bar kit on the market today. 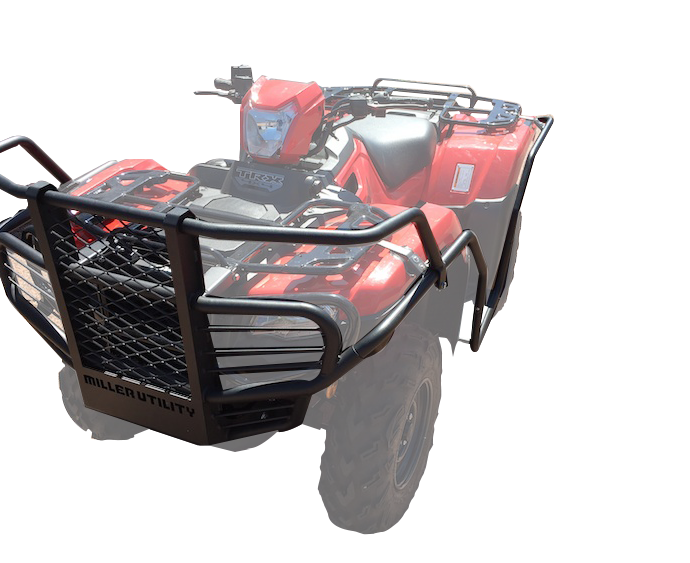 They will fit in perfectly with the look of your bike as they are powder coated to look just like a genuine part and bolt on to the original bar. 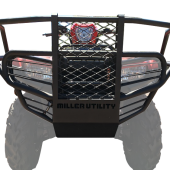 The Miller Utility Scrub Bar Kits include Front Bullbar, Siderails, Rear Bumper & Steel Mounting Hardware. 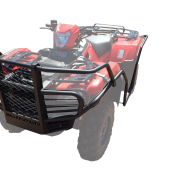 **Please also note this kit comes with two (2) different mounting bracket options for the rear bar depending on what model your bike is, please refer to fitting instructions for TRX 500 IRS models only, all other models please use second set of brackets supplied however no instructions supplied for these as yet.